Holistic Productivity is an Approach and Online Community that Encompasses Technology, Productivity & Mindfulness. We Believe in the Importance of an Engaged & Supportive Community. We provide opportunities for people to connect face-to-face and to engage in learning and mutual support. Our Teachings are Rooted in Hundreds of Years of Clarity, Focus & Practice—We Support You in Applying These Teaching Using Best of Class Technology. We draw upon teachings that include practical advice and techniques for achieving being happy, healthy and productive in all areas of our life. Some of these teaching are relatively recent, and others date back thousands of years. Through our programs and content, we provide guidance in applying these teachings in our day-to-day lives. Technology has made dramatic advances in recent years, and most people weren’t provided with guidance for using technology in a way that enhances their life and work. We provide practical guidelines and recommend specific technologies that allow technology to be used in a productive way, so that it can enhance our lives instead of being a source of stress. We Provide the Roadmap, Tools & Community to Support You in Living a More Fulfilling Life. Enhance Your Personal Productivity within a Global Community — Technology is the Tool, Transformation is the Key. Holistic Productivity’s basic premise is you're multifaceted by nature and that a positive shift in one area of your life will positively impact all other areas. 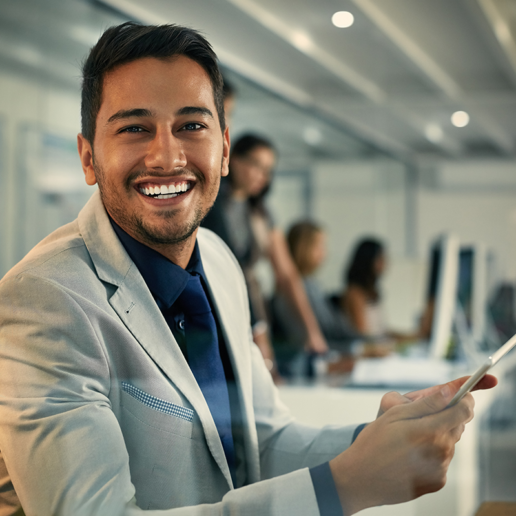 You'll connect face-to-face with others through video conferencing, allowing for rich, dynamic conversations that enhance learning and create accountability. You have the opportunity to interact with people all over the world, opening you up to valuable perspectives from other cultures, demographics and professions. We are happiest and most productive as part of a positive, supportive community. Subscribe to Our Email Newsletter—Receive Valuable Content and Learn About Our Community Events.